Chocolate Chip cookies are my absolute favorite. After being diagnosed with Celiac Disease many years ago, I couldn’t find a flour or recipe to make a good cookie. I have tried so many kinds of really bad gluten free flour and made dozens of crumbly cookies. Then, I finally found exactly the right combination of ingredients and the perfect flour. These cookies are crisp on the outside and gooey on the inside. They are so good that my boys’ teammates have eaten them for years without knowing they were gluten-free. (Surprise!) I’m no chef I just really love cookies! 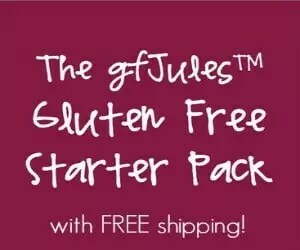 -I only recommend gf Jules Gluten Free Flour. -Never use margarine, it spreads too much for gf baking. -Whipping the butter and sugar very well helps set the cookies. 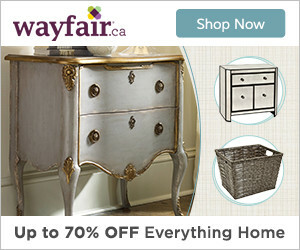 -The parchment paper prevents the cookies from breaking when you’re taking them off the tray. -Refrigeration helps set the cookies. However if you’re impatient like me you can put the dough in the freezer for an hour and they will be good, too. Gluten Free Chocolate Chip Cookie Recipe- As Good As Toll House! When shopping for the ingredients make sure all ingredients, not just the flour, are labeled gluten free. Beat butter and shortening together until they are whipped and a fluffy consistency. Add granulated sugar, brown sugar and vanilla extract in large mixer bowl and beat two minutes or until creamy. Add eggs, one at a time, beating well after each addition. Gradually beat in flour mixture. Stir in chocolate chips. I really hope you enjoy these cookies. Being gluten free doesn’t have to mean giving up yummy desserts. I’ll be posting more of my own cookie and cake recipes, so please sign up for my newsletter below. That makes me so happy!!! Thank you for reading and for letting me know! Did you use Jules gluten free flour, or do you like a different kind? Love love love these! I am a new gluten free baker and was concerned by the way these looked when they came out of the oven but boy were they good! Tasted like a chewy brown sugar choc chip cookie! I used almond flour and refrigerated for 24hrs. This is my second time making them! I’m so glad you love them! Nothing better than a chocolate chip cookie!